Oh my goodness. If you know me, you know that Easter is when I am in my element. It is my absolute most favorite holiday of the year for so many reasons. Jesus #duh. EASTER COLORS are my favorites! Hats! Spring! The food! A year ago today I met the man of my dreams! It's just the happiest holiday there ever was and I soak it up each year. It's all of the most wonderful things and I beyond adore it. 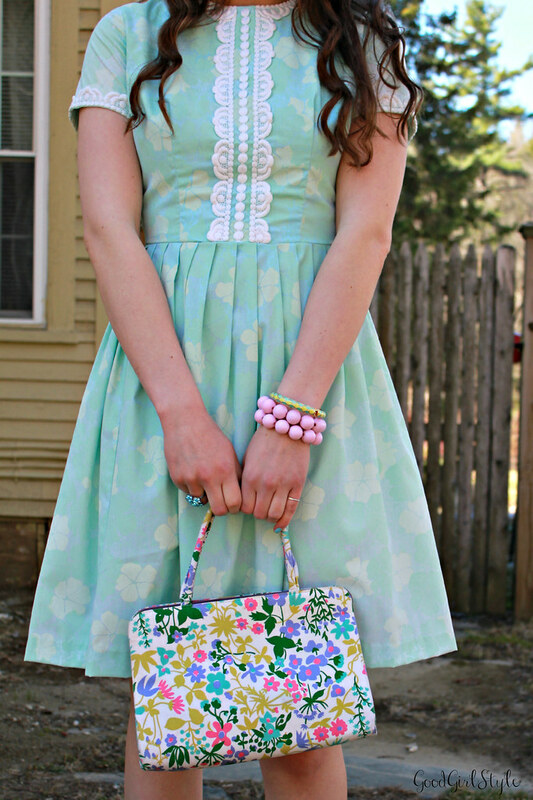 I've had this dress for almost a year and I refused to wear it because I just knew it had to be my Easter 2014 dress. 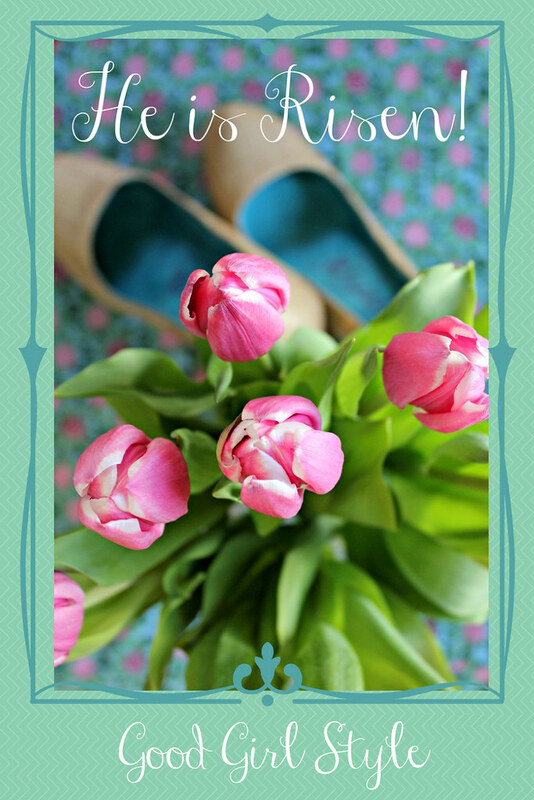 Lilly Pulitzer speaks Easter, don't you think? 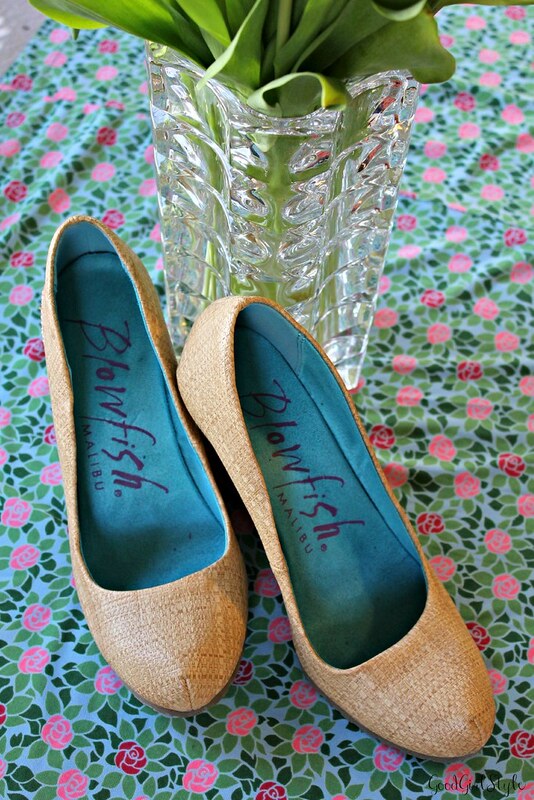 My shoes are straw like an Easter basket because obviously I think of these things. Ok I think I've hit my limit for how many pastels and happiness and vintage and loveliness I can fit into this one post, so I'll wrap it up now. Such a happy holiday here, too (baby girl was born Easter weekend last year!!!). Love your ensemble and your joy. He is risen indeed. Thanks friends!! 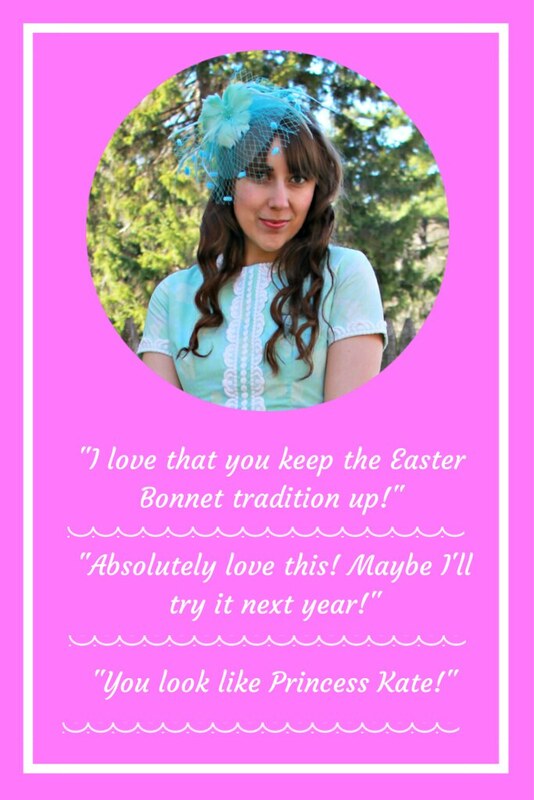 :) Yay for Easter and cheerfulness and hats!